A decree in response to a petition signed by the Inter-American Commission of Human Rights was signed on November 13, and published on Tuesday December 4 in the Diario Oficial, Chile’s government gazette. 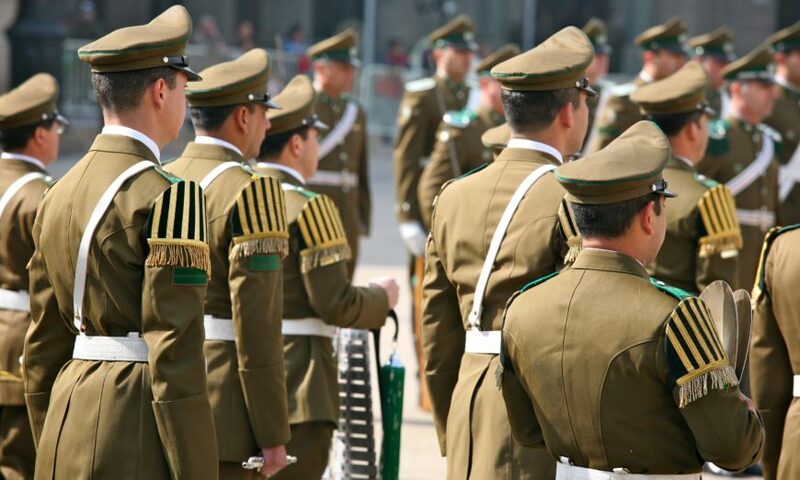 The decree involves new regulations on the use of force by the Carabineros – Chile’s militarised police force – and is related to the 2002 case of Alex Lemún, reported La Tercera, who was killed by a member of the Carabineros. Signed just one day before the controversial death of Camilo Catrillanca, who was killed by a Carabinero, the new regulations have tighter restrictions on the use of guns and lethal force. “Police officials should avoid the intentional use of lethal weapons, and should instead favour the use or adoption of less harmful means in order to achieve their objectives,” reads the ruling in Diario Oficial. This last sentence allows police officers to fire at people they believe to be criminals without warning, however, after recent incidents of alleged violence from Carabineros, the ruling goes on to show that there will be more a more effective monitoring system. The Alex Lemún case refers to when a Carabinero shot the 17-year-old Mapuche boy in the head, causing him to be on a life-support machine for five days before he died. The Carabinero was suspended for one day before returning to the force. 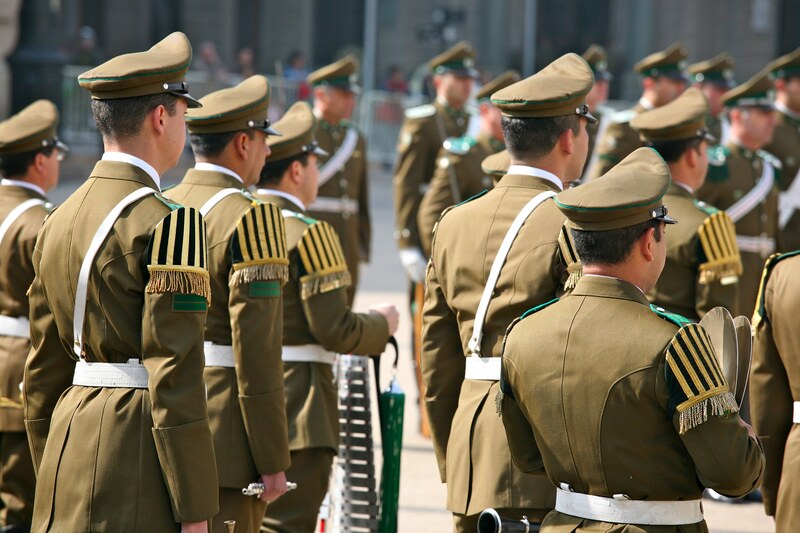 Subsequently, however, Chile’s Tribunal expressed that it demonstrated excessive force on part of the Carabinero, and he was subsequently declared incompetent. For the Centre for Justice and International Law (CEJIL), however, the new ruling needs to be monitored in order to ensure that it adheres to international standards. This comes in the midst of another Carabinero scandal. The death of Catrillanca came into question recently as the police agent accused of killing the Mapuche individual released a video stating that he and his colleagues were pressured to lie during the investigation.